Every marketer will confirm that 2017 has been quite interesting so far and that events and trends are still gathering pace. 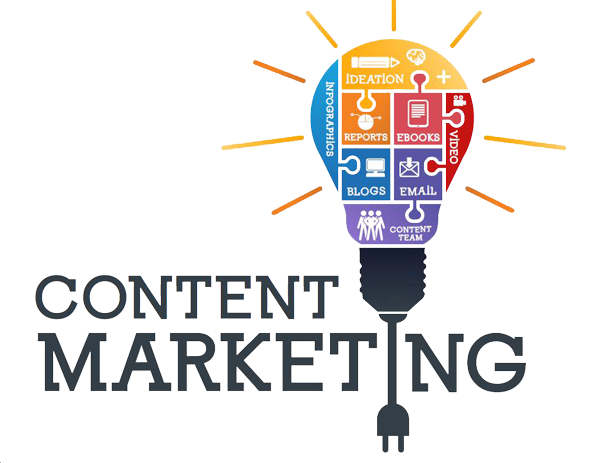 As people are mastering the skills of content marketing, exploring, and exploiting various uses of digital technology, it is . . . 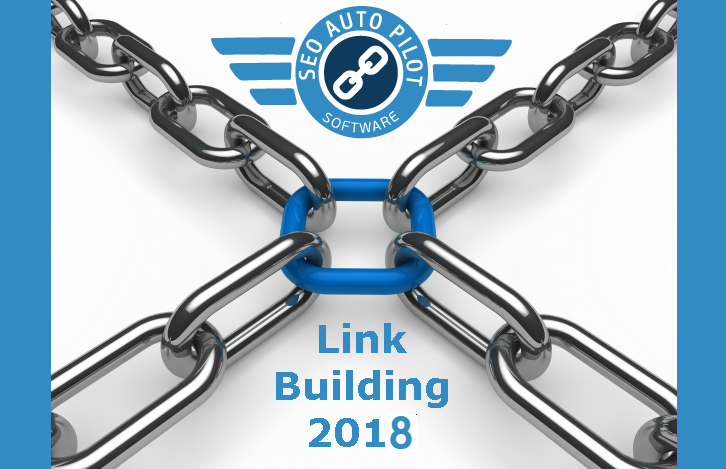 It is well known that Link Building is the most important Ranking factor in SEO. Building Quality backlinks to your website, is essential for your website Rankings and reputation. We have found a very interesting article about "The Benefits of . 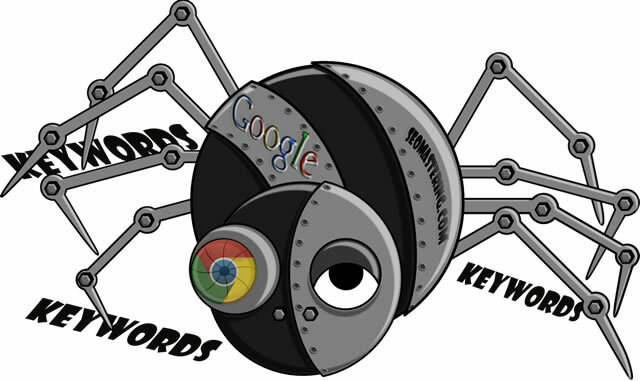 . .
search engines: Nowadays, research and information seeking are commonly done over the Internet. If you wish to know about something, all you have to do is type in the keywords on the search bar, click the button next to it, . . .